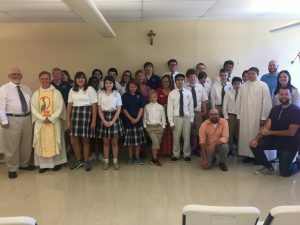 The Academy of St. Louis provides a unique environment for students with special needs. 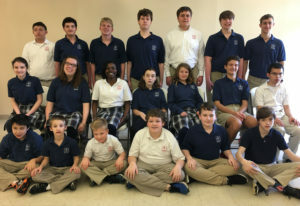 The faculty and staff of the Academy believe the quality of life for many children with special needs could be improved by changes in their educational environment. Historically, many children with cognitive learning disabilities and developmental delays have not had their learning differences addressed to teach them how to accept, appreciate and identify themselves in the world. The Academy provides a comfortable and safe environment for these students to understand their strengths, abilities, and disabilities. Traditionally, this can be a difficult situation for students with Autism Spectrum Disorder (ASD), Asperger’s, ADD, ADHD, and Dyslexia who are placed in mainstream schools. These students and others with Non-verbal Learning Disorder, Executive Functioning Disorder, and Auditory Processing Disorder face the harsh reality of crowded classrooms and resource rooms that cannot provide an environment to properly support them. Feeling overwhelmed, students with multiple special needs are negatively affected by peers and educational systems who misunderstand their differences. Many children with special needs drop out of school at age sixteen, lose their sense of self-esteem, or just simply give up on school and go down a path of destruction. Families struggle, longing for a “perfect academic/social fit” for their child. The Academy of St. Louis was begun to support these children and their families. 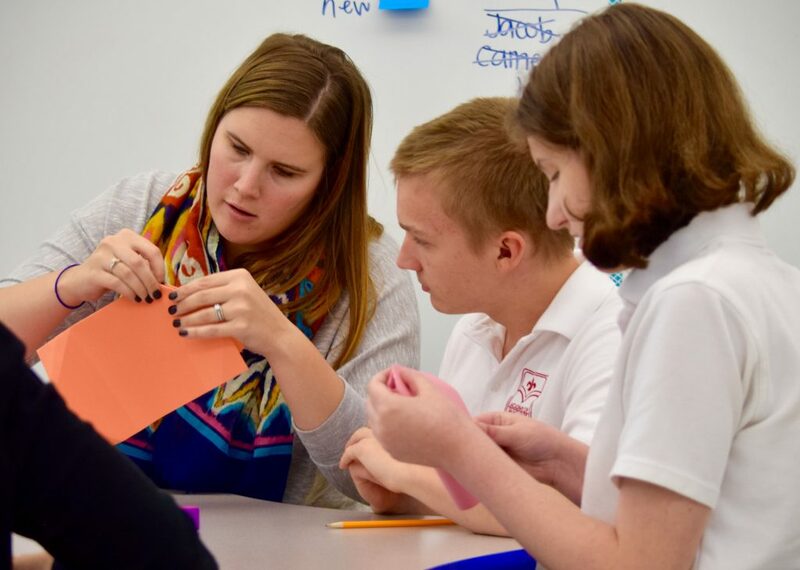 The Academy of St. Louis addresses each student’s cognitive strengths and deficits. Each student goes through testing and observation to establish over-all intellectual scales. The Academy faculty utilizes this information to create individual learning plans for each subject to support each student’s unique needs. Each student works on reasoning abilities and emotional functioning components in a positive and supportive environment. This formation involves pursuing academics to the best of each student’s abilities thus increasing self-esteem. The students build character by learning self-control and self-awareness of their capabilities along with recognition of their learning disabilities.